May she never wear another blouse again. But of course she did. A double whammy for Gucci. She's the perfect pick for the luxe-nomadic collection. See the best looks from the night here. 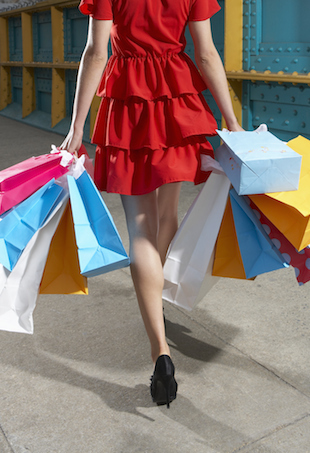 Retailers are making the most of the high-spending period, and we're not complaining. Yet another famous person's kid enters the world of modeling. Dita Von Teese and Christian Louboutin have teamed up on a lingerie capsule collection called XXXtian. 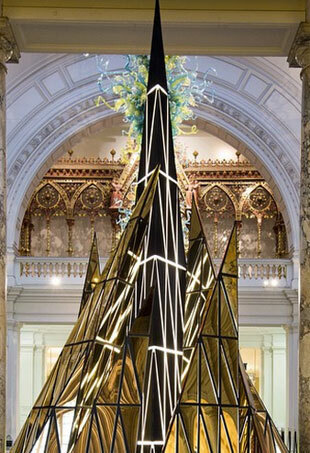 The designer created a spectacular pyramidal fusion of mirrors stretching over four metres high. Did your faves make the cut? One will cost you much more than the other. This week, we had the pleasure of viewing the latest collection from jewellery designer Noor Fares. Darn you, Shanina. Is there anything you Victoria's Secret model's can't get away with? She's the latest model to step up to the role. Celebrities can't get enough of this Aussie label. She's always a winner in the wardrobe department. See if any of your faves made the cut.